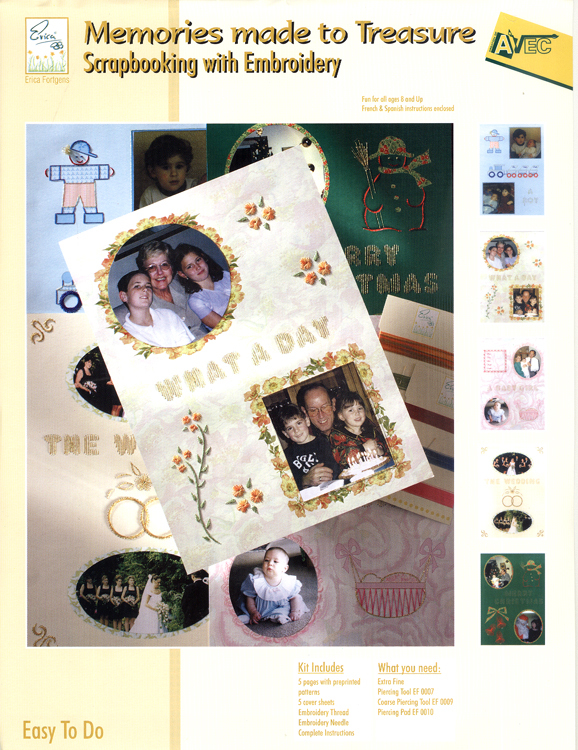 Create an embroidered scrapbook page in 2 easy steps! 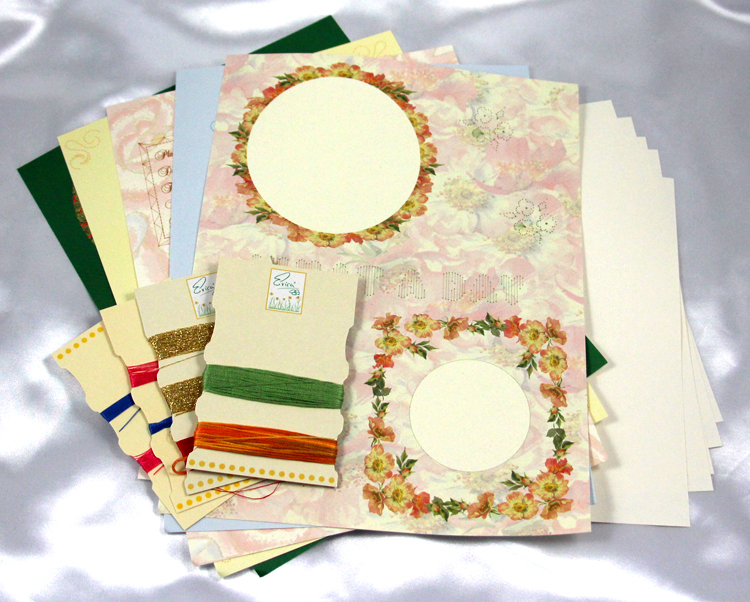 You will find everything you need to make 5 different scrapbook pages with embroidery. All you need to do is pierce the pattern and embroider using the needle enclosed. This kit is fun for all ages 8 and up.